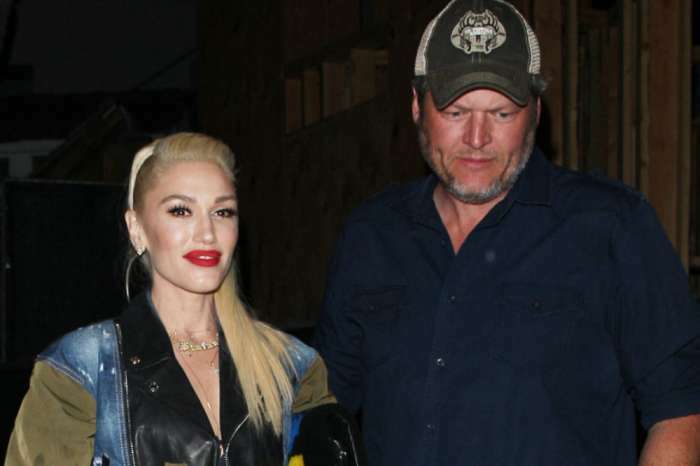 Gwen Stefani ‘Hesitant’ To Tie The Knot With Blake Shelton – Here’s Why! 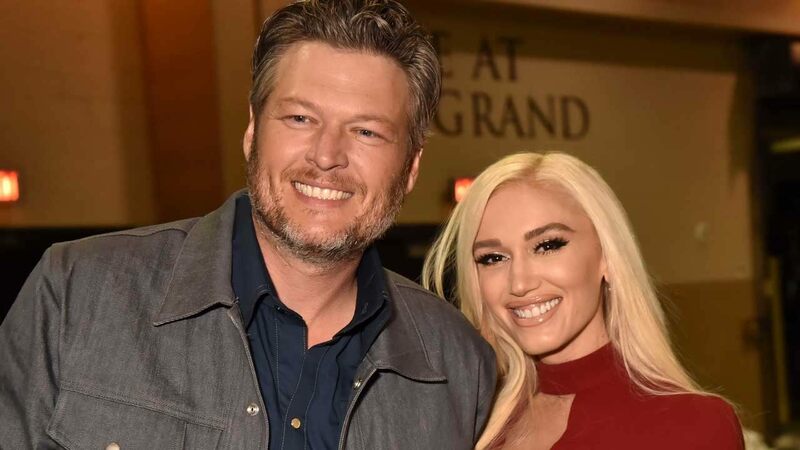 Rumor has it that no matter how perfect her relationship with Blake Shelton is, Gwen Stefani is still very hesitant when it comes to tying the knot with the country singer. Of course, the star’s fear has nothing to do with Blake himself or their romance. 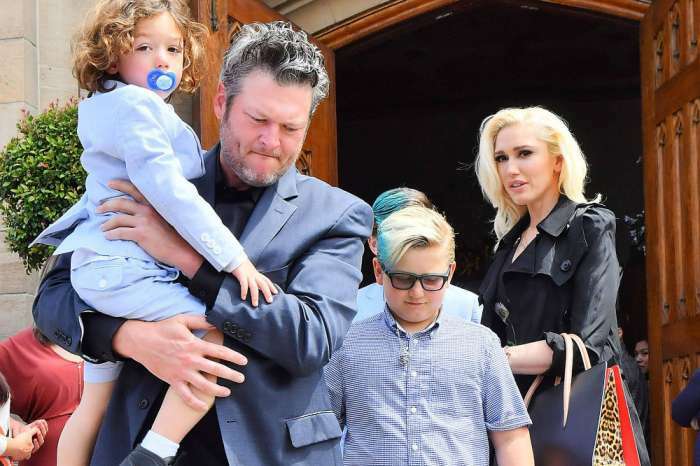 Apparently, after going through the divorce process once with her ex husband Gavin Rossdale, the woman is scared she would have to go through all of that again. Besides, since everything is already going great with Blake, why complicate things, right? ‘Though she knows things are different with Blake, she is scared by the entire divorce process to this day. It was really hard for her. Gwen is proud of how far she has come and knows things would be different this time around, but she’s not quite there yet,’ the source went on to add. Thankfully Blake also totally understands her point of view and why she is so hesitant to tie the knot. At the moment, Gwen really loves how things are going and is in no way pressured by her country crooner significant other to make the next step in their relationship since Blake has no intention to push her into it. Do you think the two artists should take a chance and walk down the aisle together anyway or is their romance perfect the way it is?